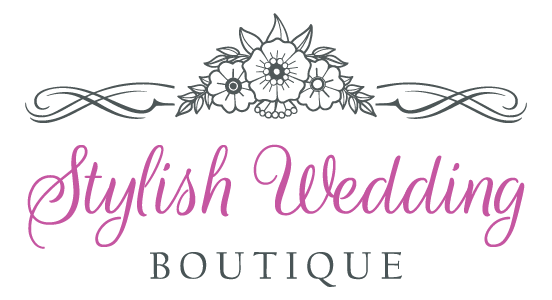 Thank you for choosing StylishWeddingBoutique.com. It is our first priority to ensure the security and privacy of your transactions with us. Any information gathered from our customers, including name, email address, mailing address, phone number and credit card number, are kept securely and confidential. We only use this information solely for order fulfillment, billing and shipping purposes. We will not share any information about our customers with any third parties under any circumstances.